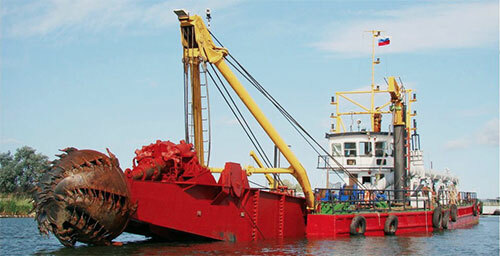 MSDL is a Main Shareholder of an Astrakhan dredging company: Caspian Hydrotechnical Company. At present it is actively involved in the project to develop the V. Filanovsky and Yu. Korchagin oil fields located in the Northern part of the Caspian Sea, where the second season of diverse operations for LUKOIL-Nizhnevolzhsk at the order of BUMI ARMADA CASPIAN is already under way: dredging of pits and trenches for laying intra- and inter-field pipelines, construction of the pit under the riser block, installation of pipe compensator inserts, and backfilling.